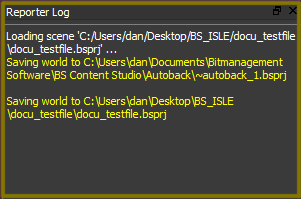 In BS Content Studio you can drag the docking windows of Route Graph View, Reporter,Scene Hierarchy View,Property Dock,Create Dock and Project Resources Dock out of the BS Content Studio window to create detached floating windows. This is usefull for a multi monitor setup. You can rearrange these windows to fit your prefered arrangement. The docking areas are at each side of the main window. 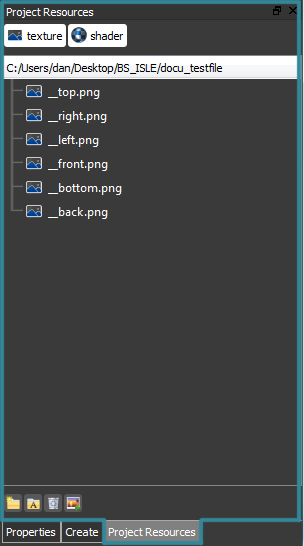 In the View menu you can also hide/show individual windows. 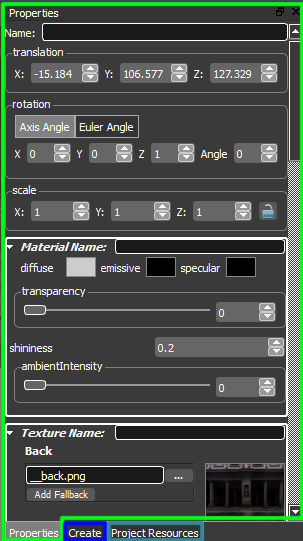 This is the toolbar of BS Content Studio and contains a set of often used controls. This is a view to over all connections of nodes in the scene. 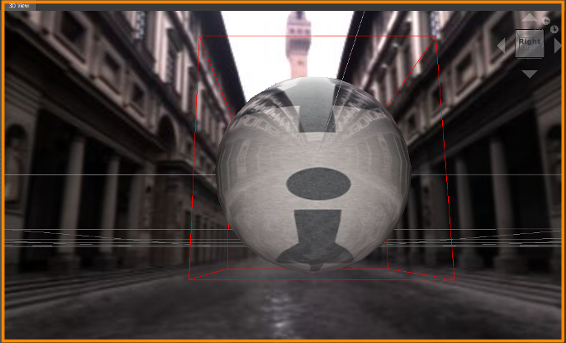 This is a view into the 3D scene to select and manipulate objects. In this view you can view all the properties of a node and modify them if required. 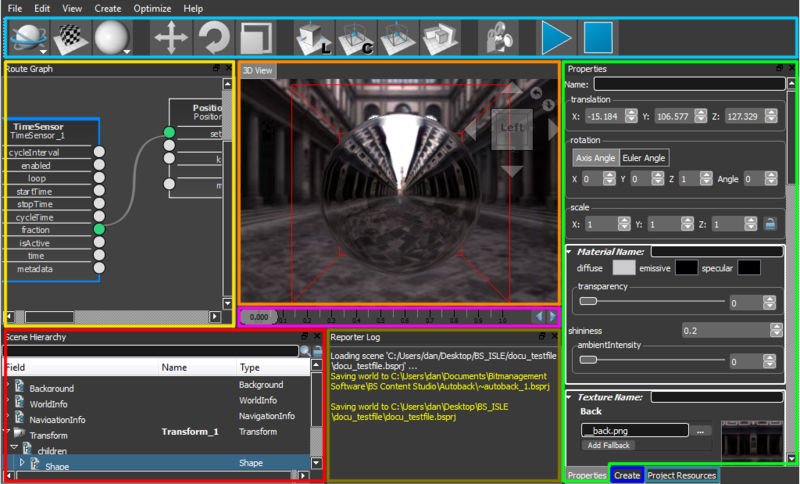 In this view you can add nodes to your scene. 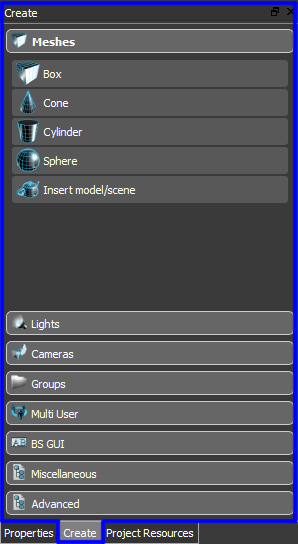 In this view you can manage your resources. 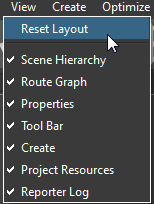 This view display the scene hierarchy of the nodes in our scene. 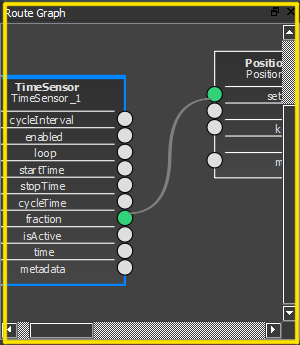 The timeline represents the position of keys for any animation. The Reporter shows you infos, warnings, errors and outputs.